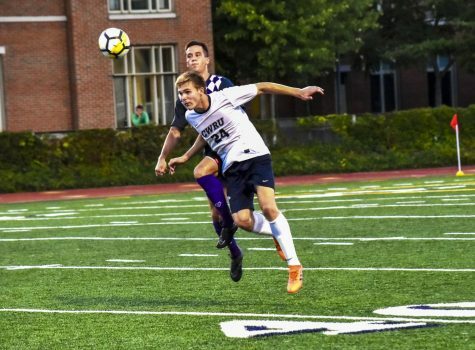 The Case Western Reserve University men’s soccer team, which recently welcomed a new group of incoming first-year players, is preparing for an exciting 2018-2019 season. Head Coach Brandon Bianco, assisted by Chris Black and Charlie Reymann, will lead the team into their rigorous fall practice schedule. 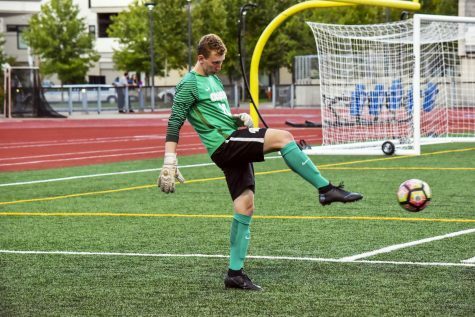 All the incoming team members have notable achievements in their soccer careers so far. First-year defenseman Dylan Klaiber, of Sandwich, Massachusetts, was named a 2016-2017 league all star. Another incoming first-year player, forward Tye Williams of Fairfax, Virginia, received All-Conference, Second Team All-State and MVP honors in 2017. Returning players such as third-year midfielder Brian Woo are expected to be solid contributors from the very start of this season. Woo was on every official starting lineup during last year’s season and has played in every game throughout his two-year career. Another player to look out for is third-year forward Zachary Senft, who led the team with 15 points from six goals and three assists last season. 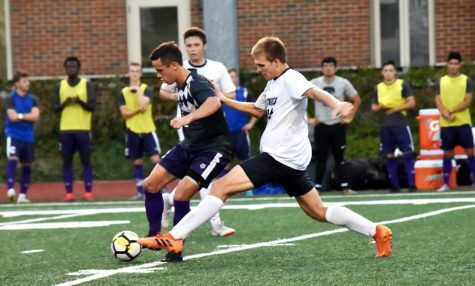 Seasoned CWRU soccer player and current team captain Christian Lytle was named to the All-University Athletic Association First Team and the OCSA All-Ohio Second Team last year for his impressive campaign. During his interview, Lytle exuded a positive and enthusiastic energy about the upcoming season. 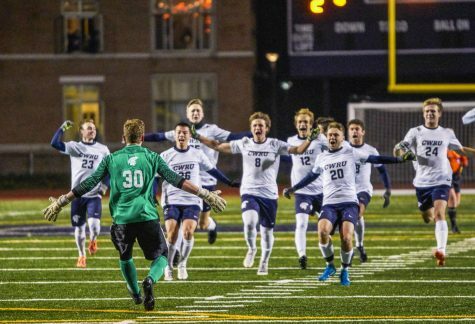 Last year, the men’s soccer team finished their season with a record of 7 wins, 9 losses, two tied games. 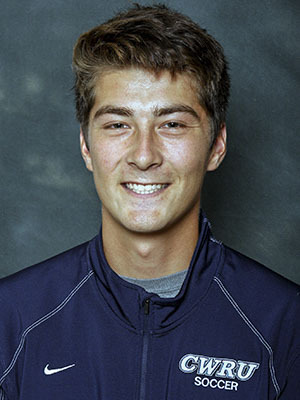 While the team fell short of reaching the Division III NCAA championship, they nonetheless finished the season strong with several wins. 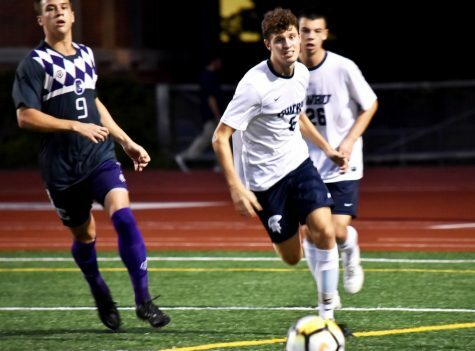 Bianco is looking forward to a good showing this season, and commented that “success this year, like all years, will depend upon on upperclassmen.” Bianco’s vision for the team goes beyond the player’s athletic abilities, and he hopes that the upperclassmen will lead the team with their character. “They must play like mature, experienced players and must lead our group in a very positive way,” Bianco said. Their first game of the season will be at home, facing off with Marietta College on Friday, Aug. 31 at 7:30 p.m.